For more than 100 years, the DePaula family of Master Jewelers has carried out a rich tradition of designing stunning fine jewelry of superior quality. 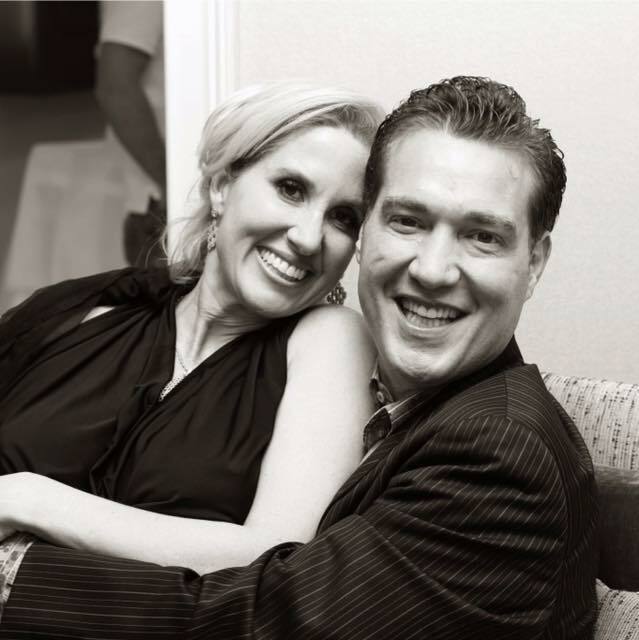 Dedicated to upholding the same standards of excellence, Charlotte and Eddie DePaula opened Turley Jewelers in 2002 in the elegant Village of Pinecrest in Miami, Florida. The store was named in honor of Charlotte’s grandmother, Dorice Turley. A photograph of Dorice remains displayed proudly in the store’s workshop. 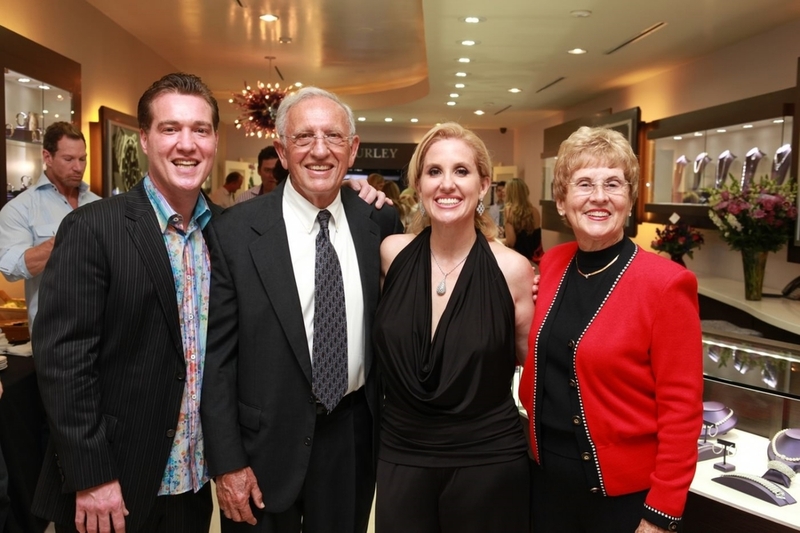 Turley Jewelers has remained faithful to the DePaula family’s legacy. Through their commitment to building lasting customer relationships, devotion to impeccable customer service, and their extraordinary jewelry offerings, Turley Jewelers has earned an outstanding reputation as Miami’s premier jewelers. The DePaula’s and their wonderful staff have also won the loyalty and affections of their customers. Dorice would be proud! Founders, Charlotte and Eddie DePaula.